Whether you’re moving across town or across the country, keep your move organized, efficient, and stress-free. An affordable alternative to an expensive moving truck, which can come with hidden costs and inconveniences, Birkmire has your move covered. We offer a wide range of moving solutions to help with every aspect of your move, so you can get from point A to point B worry-free. 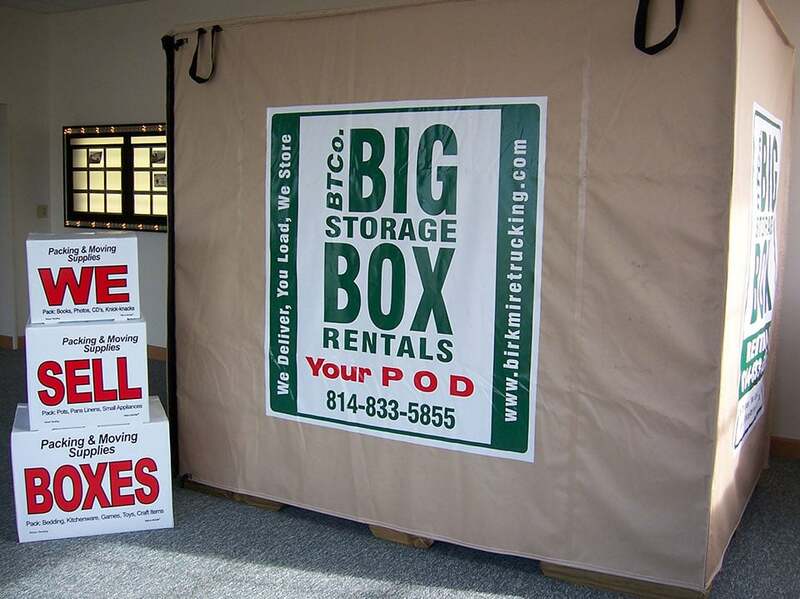 Birkmire’s transitional temporary storage offers you a place to temporarily store items while you’re selling your home. Our storage services are climate-controlled, and secure. When your keys arrive for your new home, you can also schedule “at your convenience” delivery of your stored home goods. 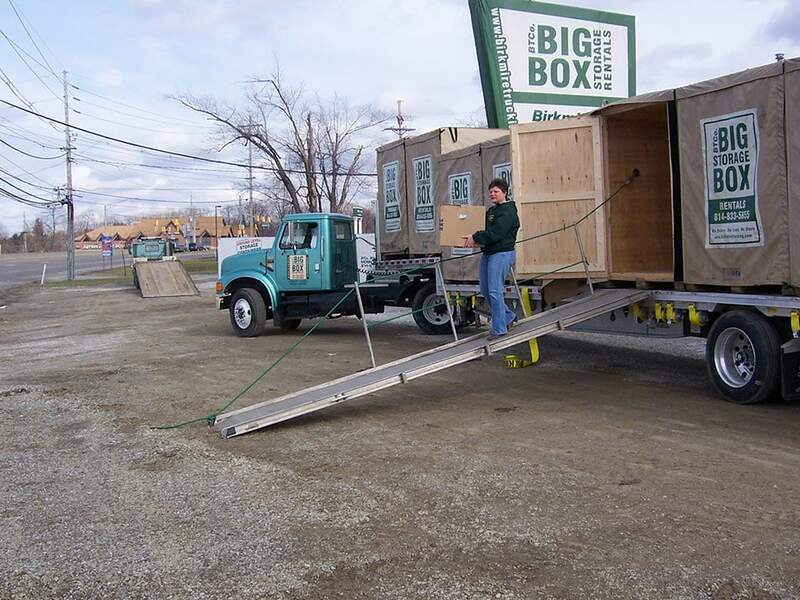 We conveniently deliver our Big Box storage units to your home, you load, and we deliver your items safely to your new location. Each unit is conveniently sized to allow you to meet your specific individual needs. You’ll save money by only paying for the Big Box units you need. 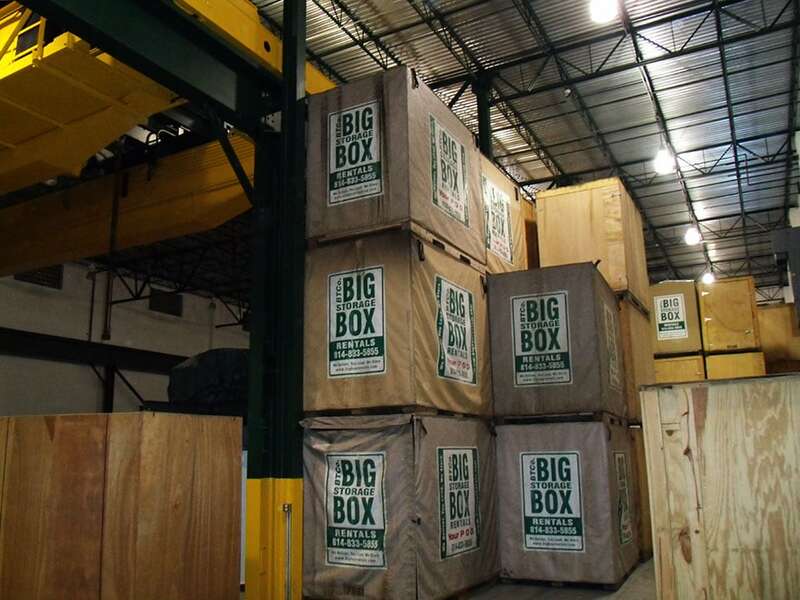 Additionally, you’ll cut your work in half by only loading and unloading once with Big Box storage versus multiple times with conventional self-storage. Need a place to put extra furniture or household items? Whether you can’t bring all your items with you right away, or you just need a place to temporarily store items while you’re selling your home, Birkmire offers temporary warehouse services in our climate-controlled, secure warehouse. 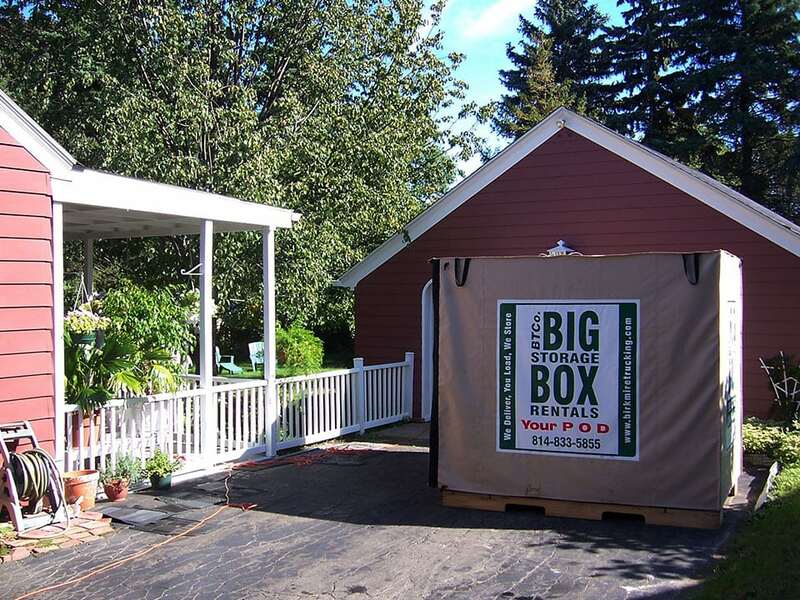 We deliver a Big Box unit to your home, you fill it up, and we take it away. Moving is stressful enough; let us worry about the driving. Birkmire provides transportation services to make your move easier. When it’s time to move to your new location, our professional, experienced drivers will transport your Big Box storage units safely and efficiently. And if you’re relocating from the Erie, PA area, our “Erie to Anywhere” service is just what you’re looking for.